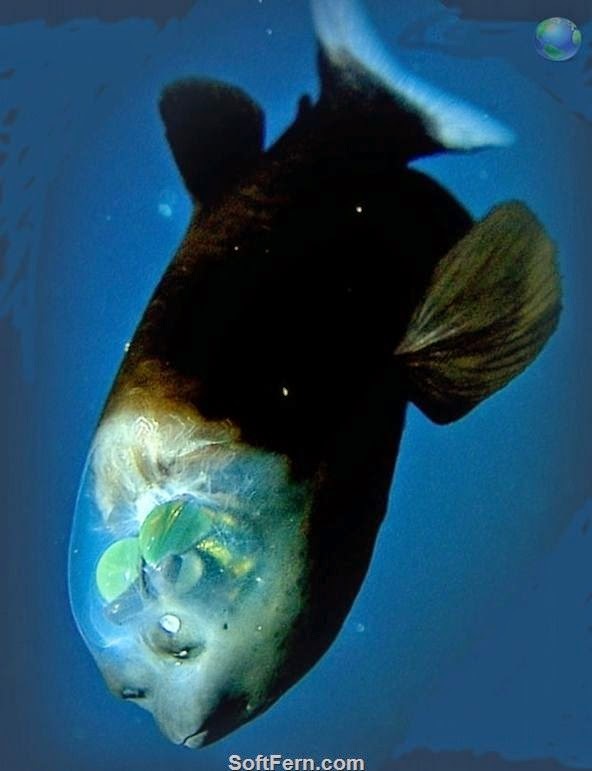 A see-through head? Seems useful! When Years 3 and 4 went to meet Cressida Cowell, author of the How to Train Your Dragon series, she told them all about how she uses real life to inspire her when she creates the dragons for her books. Anyone who's read any of her books knows that her dragons come in absolutely all shapes and sizes! 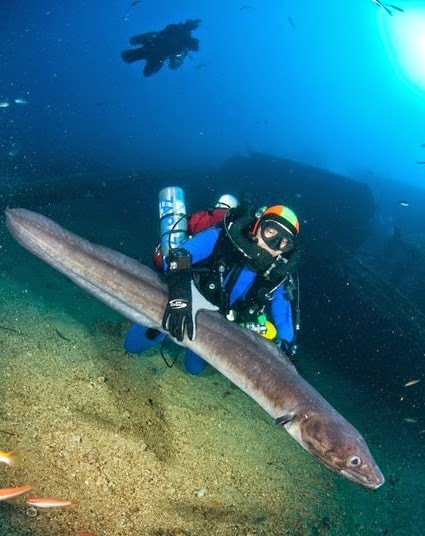 Conga eels, a blobfish, giant lobsters and an amazing fish with a see through head have all given her ideas. I want you to come up with your own monster (it doesn't have to be a dragon!) using inspiration from real life. You need to draw a picture of it, and write a short description. A good description will talk about a monster's appearance, habits (what it eats, where it lives, what it does) and what makes your monster so special. If you need ideas there are plenty of books about strange animals and plants in the library that you can borrow to help you start creating! The best monsters will be the ones that use real life creatures to inspire them; creatures that are strange but a little bit true to life. 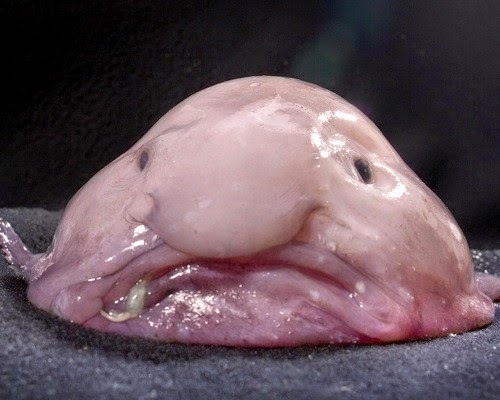 I would never have imagined something like this blobfish could exist! The best entry will win a Minecraft Papercraft set and, along with a few others, will be drawn by an illustrator and displayed on the library wall as part of 'The St Joseph's Book of Monsters'. Entries must be in by the end of term. A worksheet to help you can be found here, and embedded below. 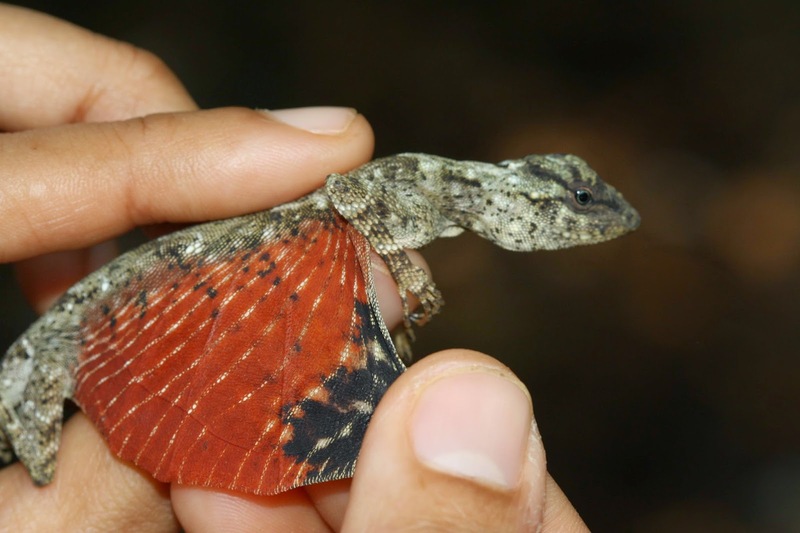 This lizard looks like a dragon to me! 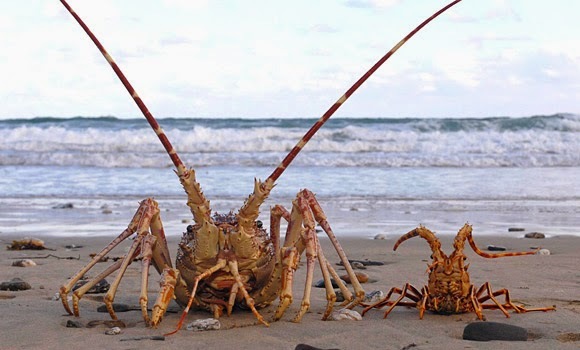 This giant lobster is a REAL monster!